Entertainment Editorial Intern opportunity available! Looking to gain experience in the entertainment/writing biz? 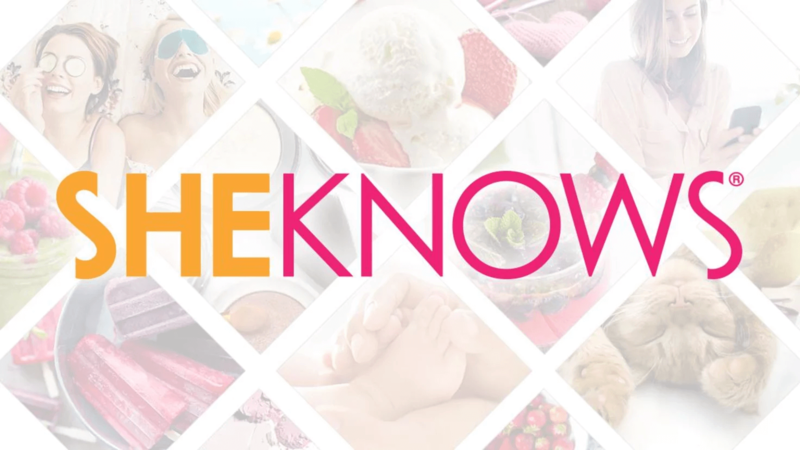 SheKnows.com is the third largest women’s site on the web, boasting a whopping 45 million visitors and counting. We cover everything entertainment-related – from the juiciest of celeb gossip, to the latest movies, exclusive celebrity interviews and more. We have one spot available for one very lucky college student! Candidates must possess the energy and desire to work in a fast-paced environment, the ability to produce well-written content, a passion for entertainment and all things celebrity, and the confidence to uphold the integrity of SheKnows Editorial standards. This is a part-time, unpaid, in-office position; available immediately at our Los Angeles location. Assisting in promotion, via social media, interacting with readers and more! Computer savvy. As an intern at an online women’s magazine, you must be ready and able to work with computer- and web-based programs. If you have never cropped a picture, you need not apply. Grammar proficiency. Plenty of people know where a period goes. We want someone who feels utterly repulsed at the sight of one’s careless misuse of “your” and “you’re.” Or any other gross misuse of the English language, for that matter (and yes, that is a fragment). Writing. You will be writing small blurbs and headlines for our e-newsletters, so cleverness and strong writing skills are a must. Depending on your talent and interest, you may be writing articles for the site, as well. A willingness to have fun. We are a fun staff who genuinely love what we do, so it helps to have charisma, a sense of humor and a thirst for learning new things. Experience in any CMS, Word Press, Macromedia Fireworks or Photoshop will be a big plus! Must be enrolled in a college or university and must possess proof of enrollment. Unqualified candidates will not be considered. Contact me at joel.amos@sheknows.com if you’re interested!